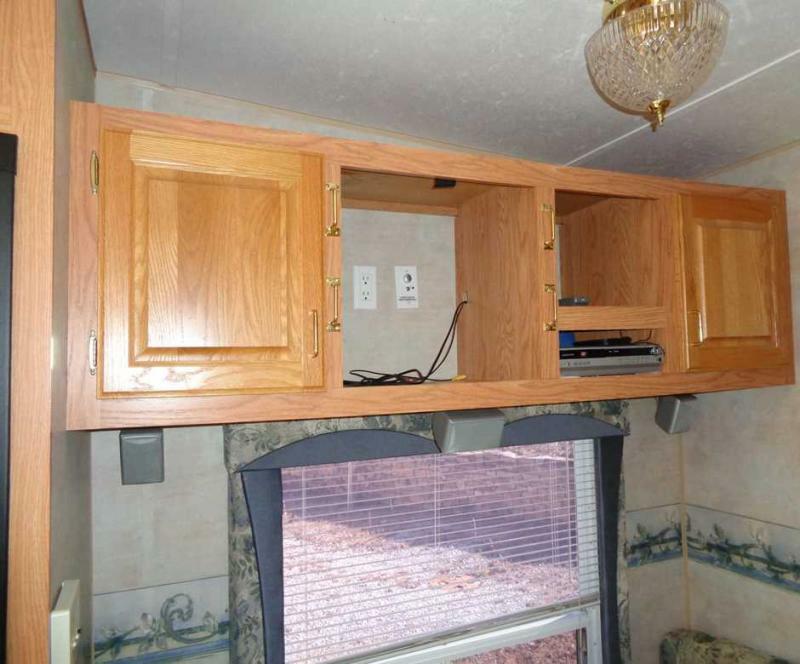 Solid Unit with no problems. 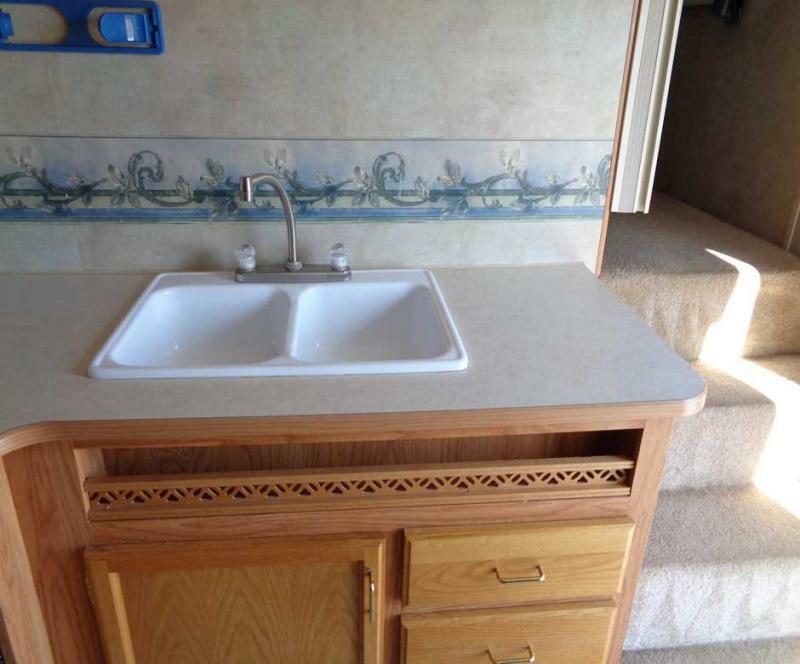 Nice Big Slide! 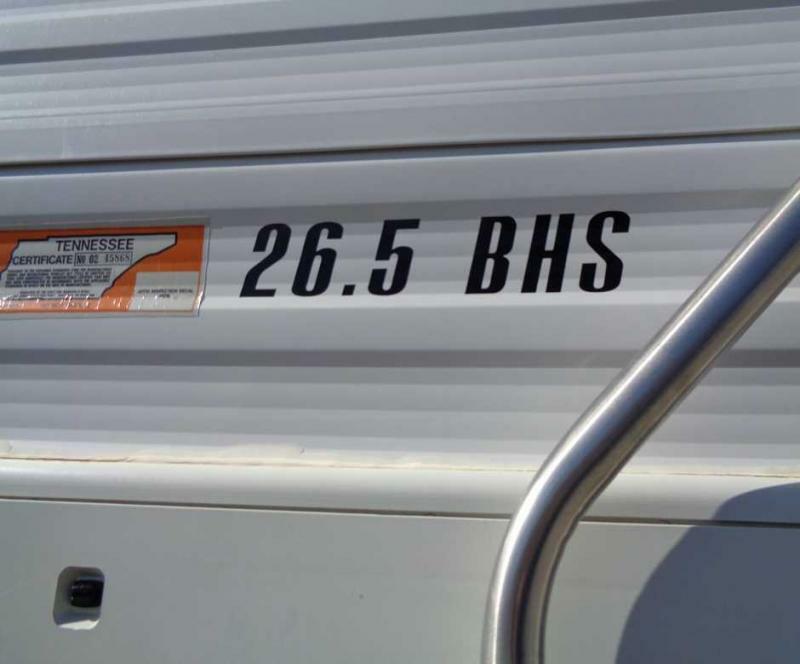 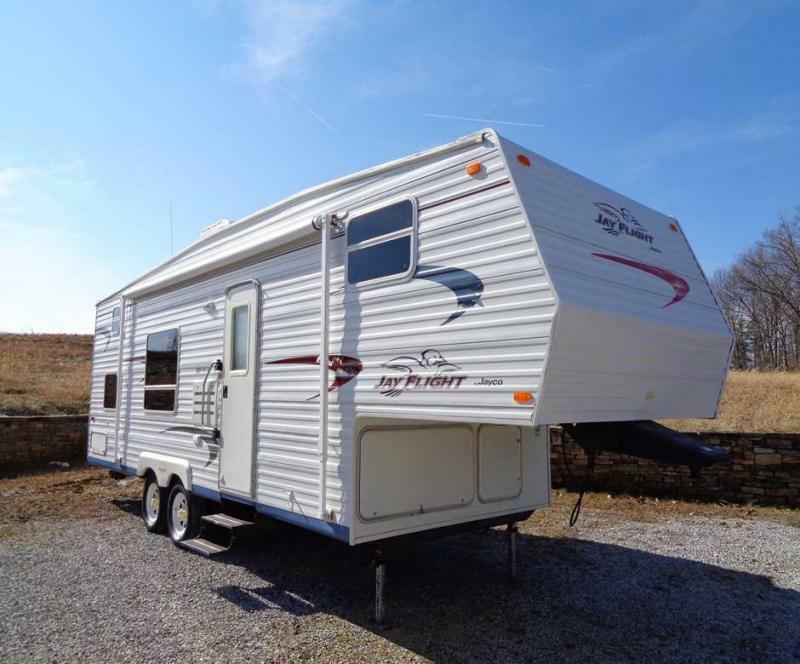 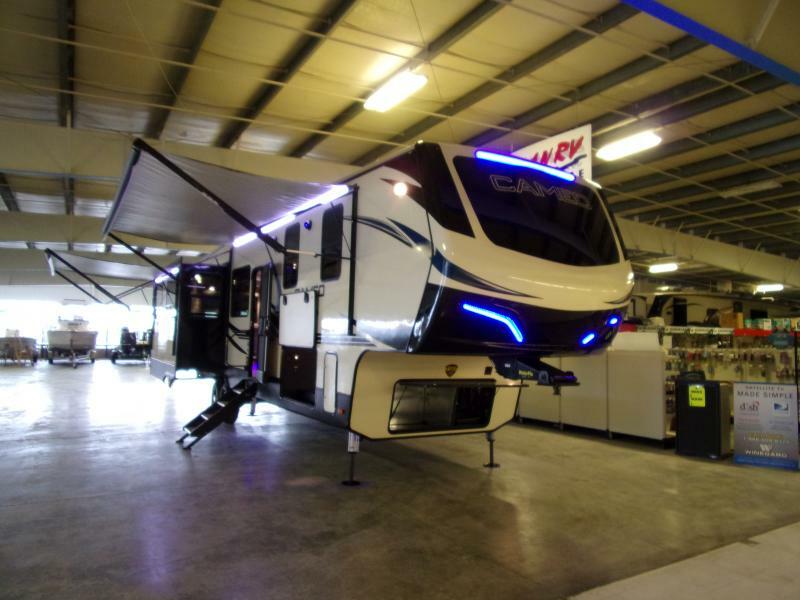 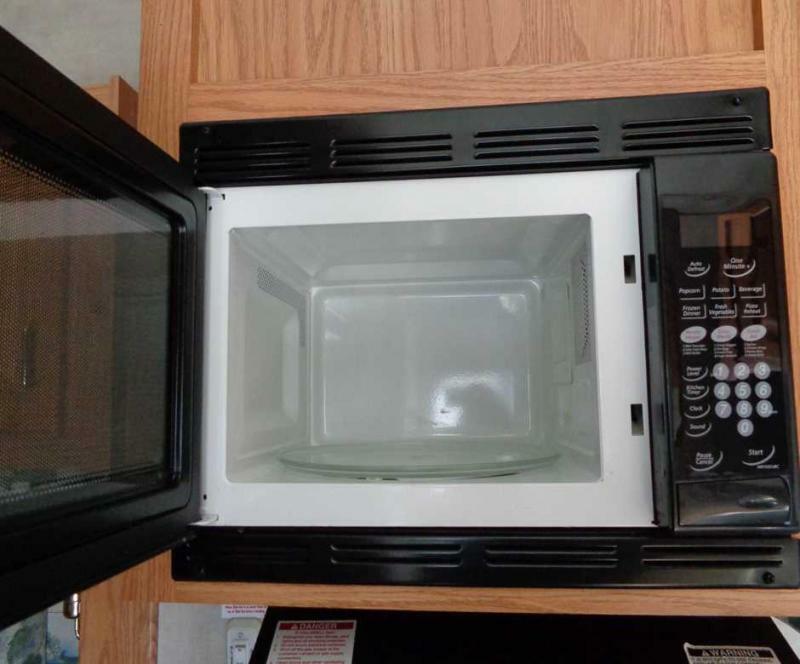 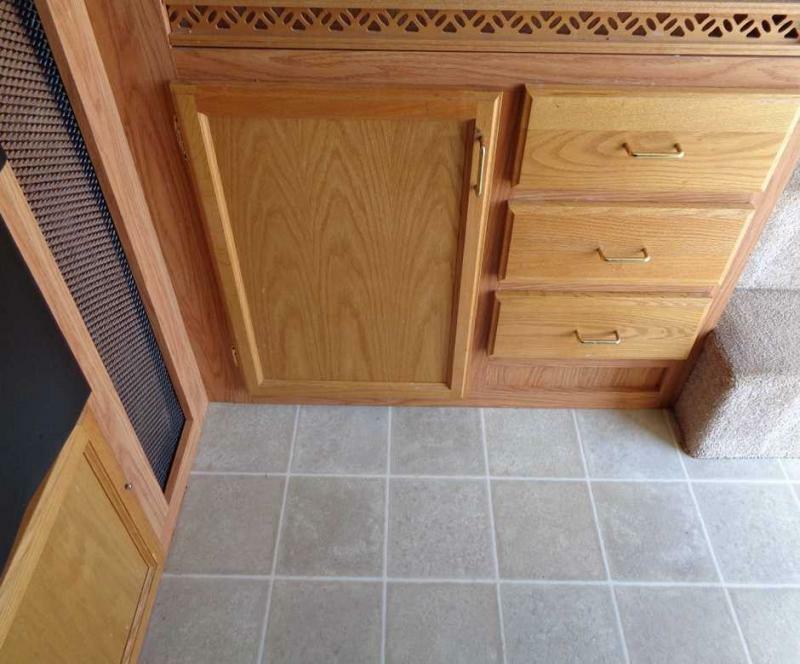 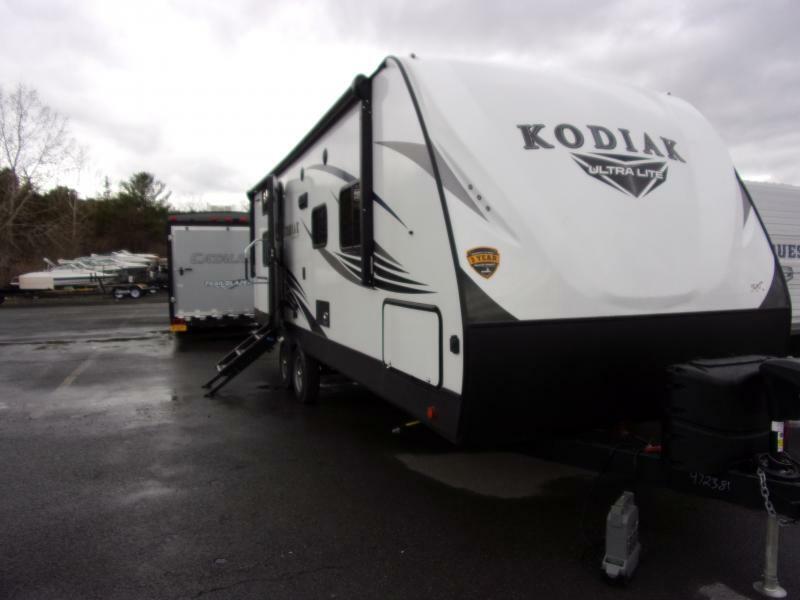 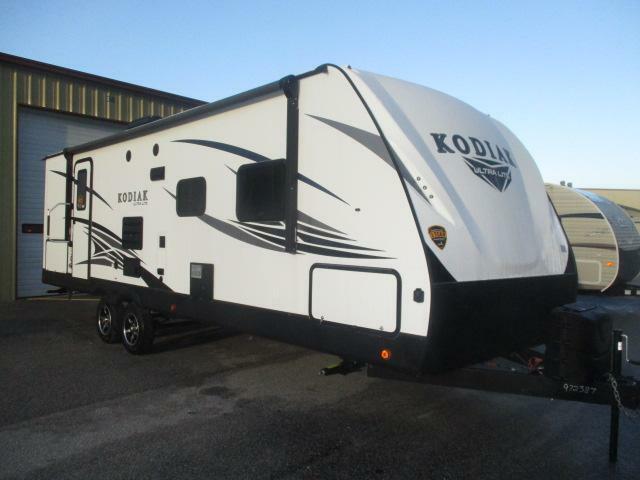 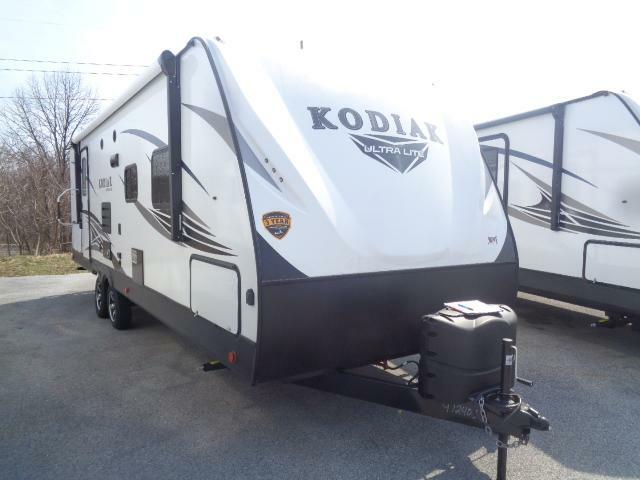 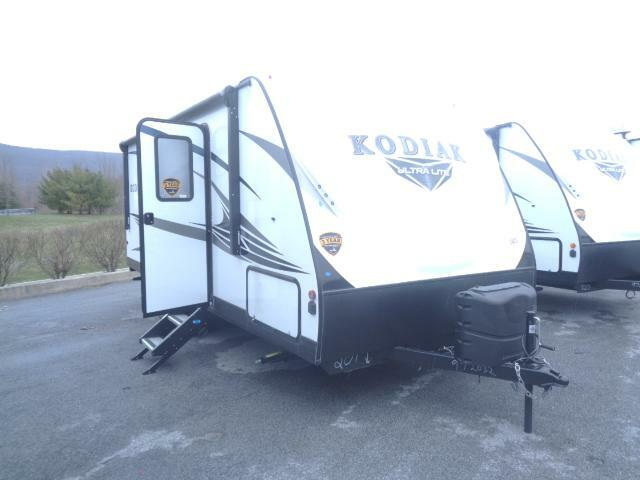 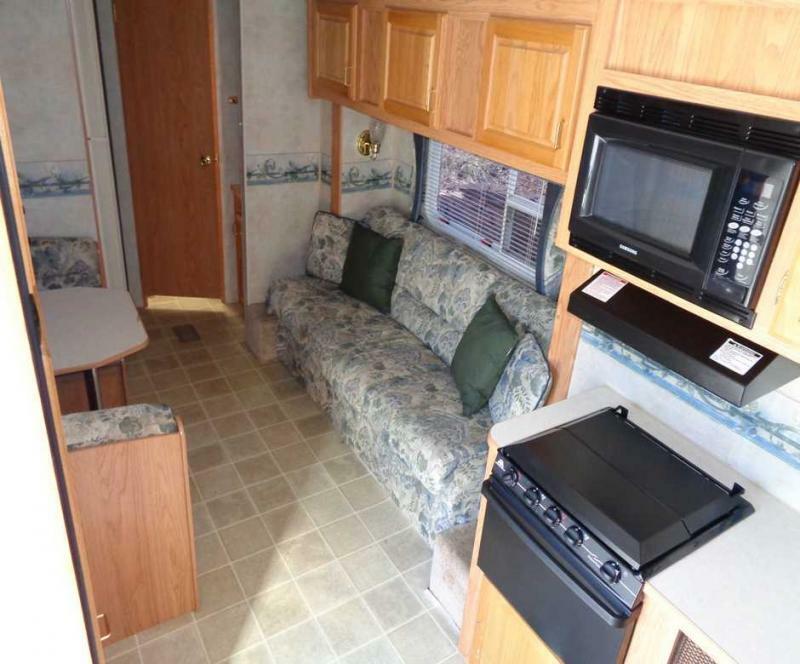 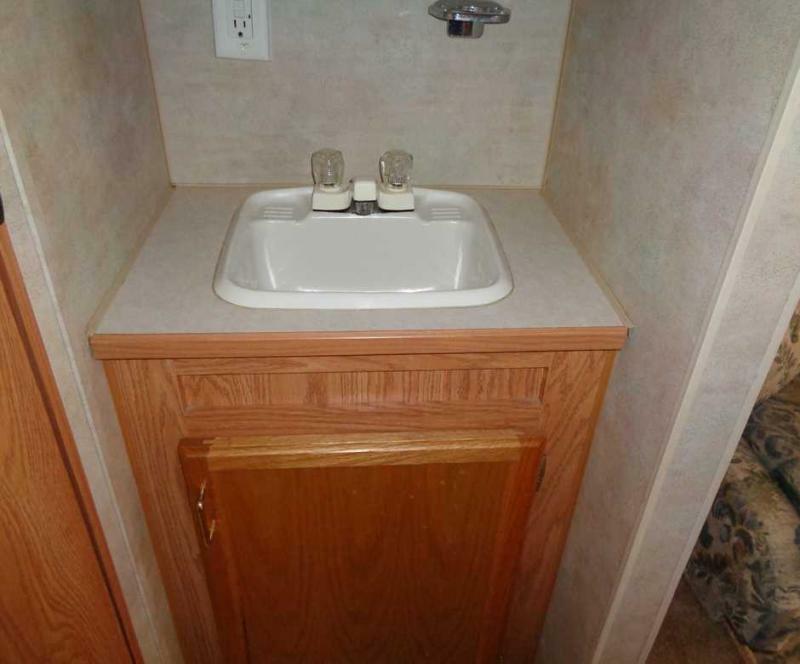 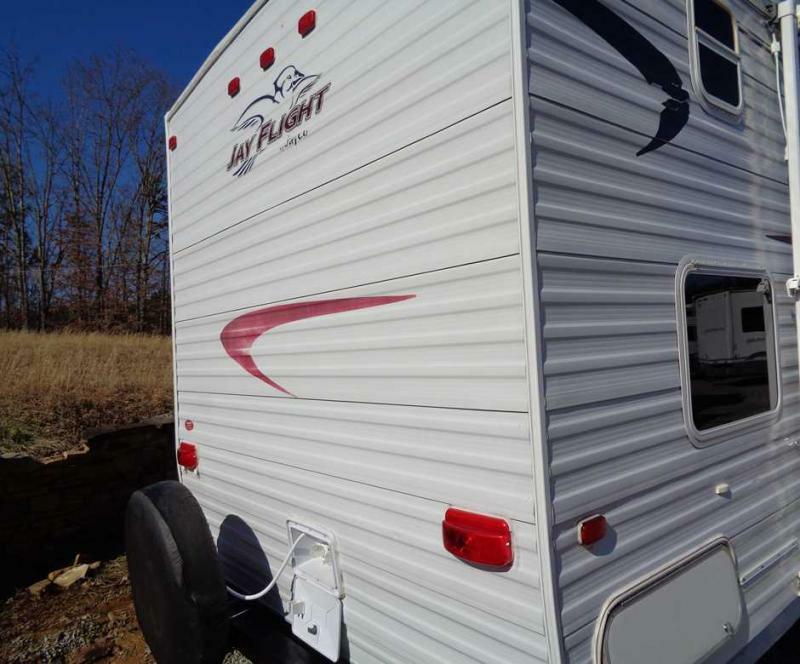 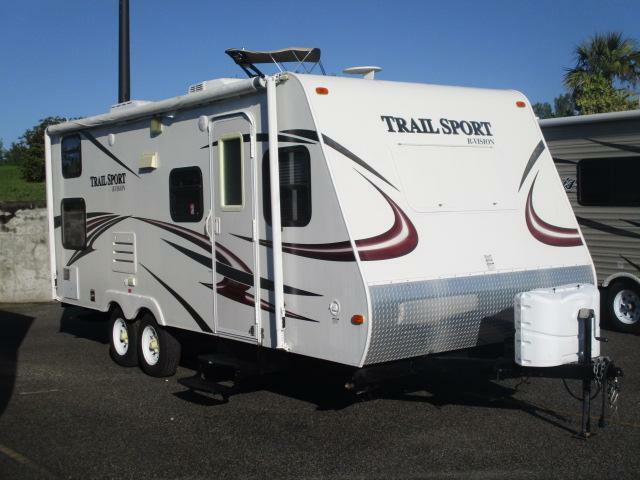 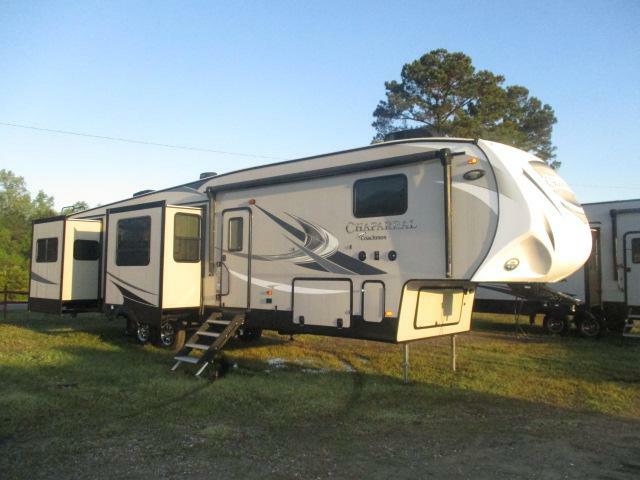 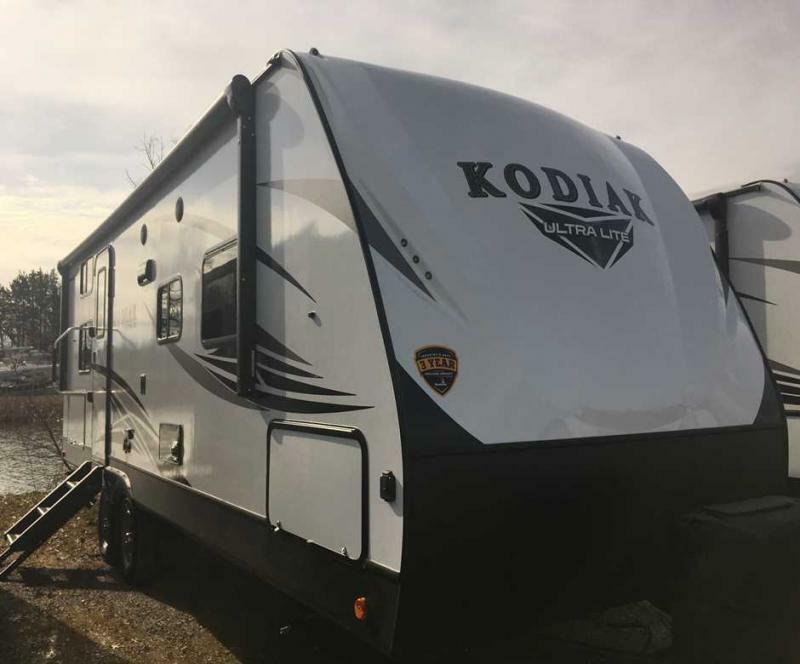 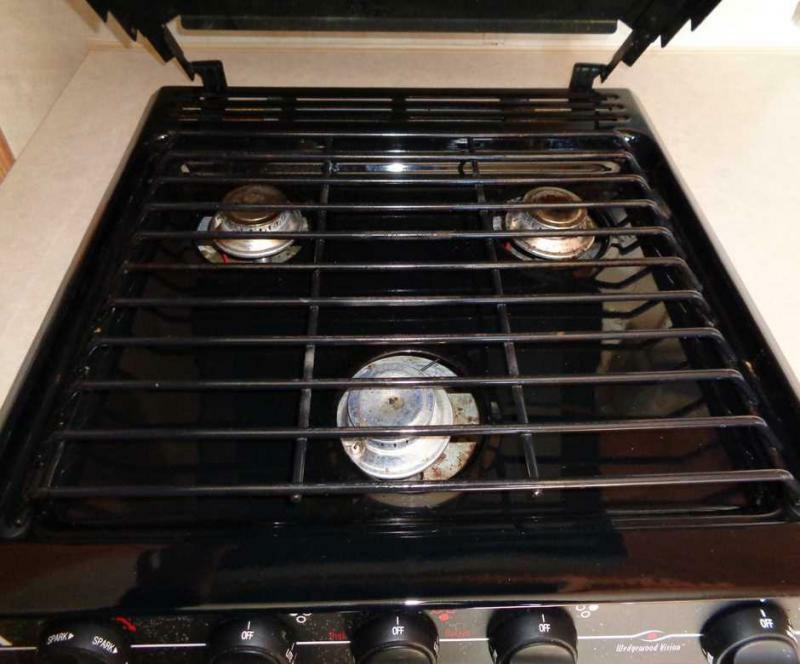 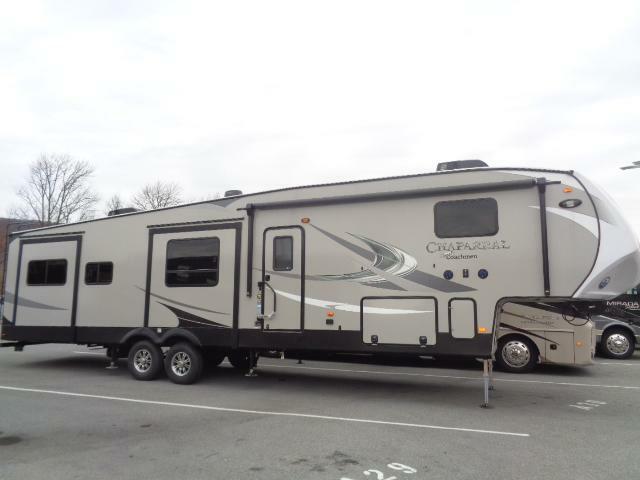 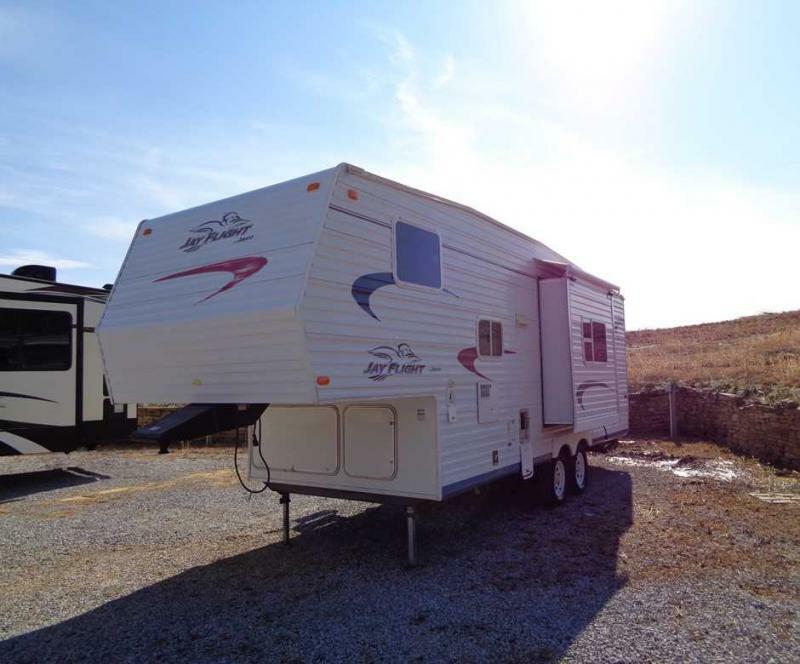 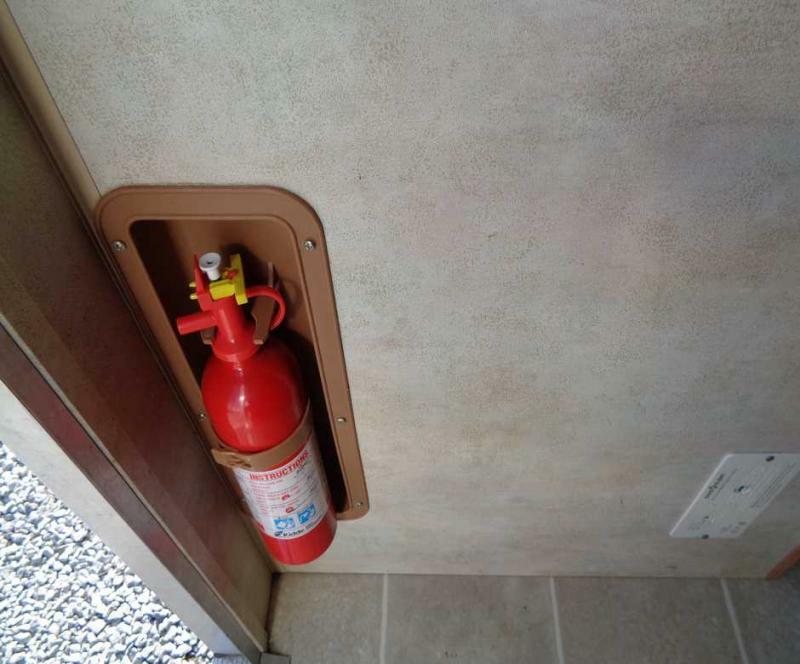 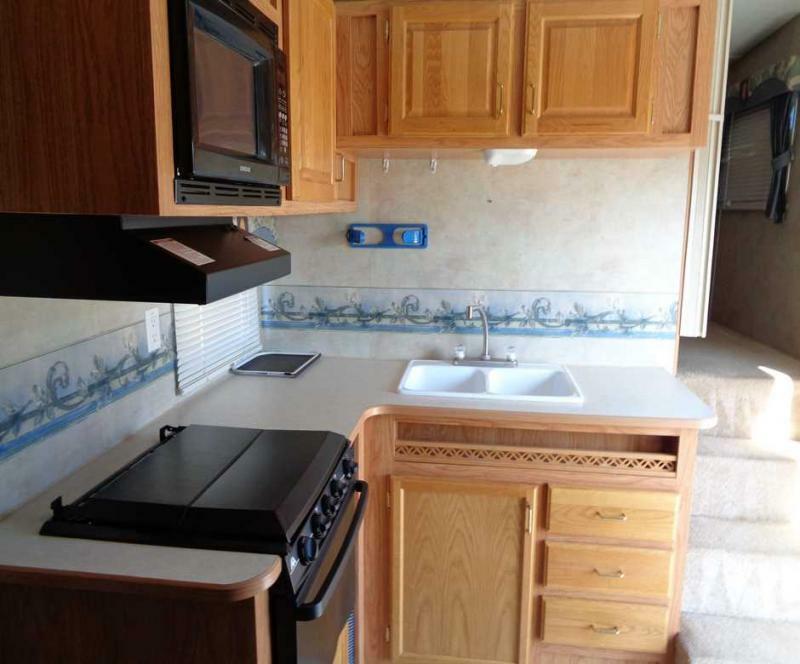 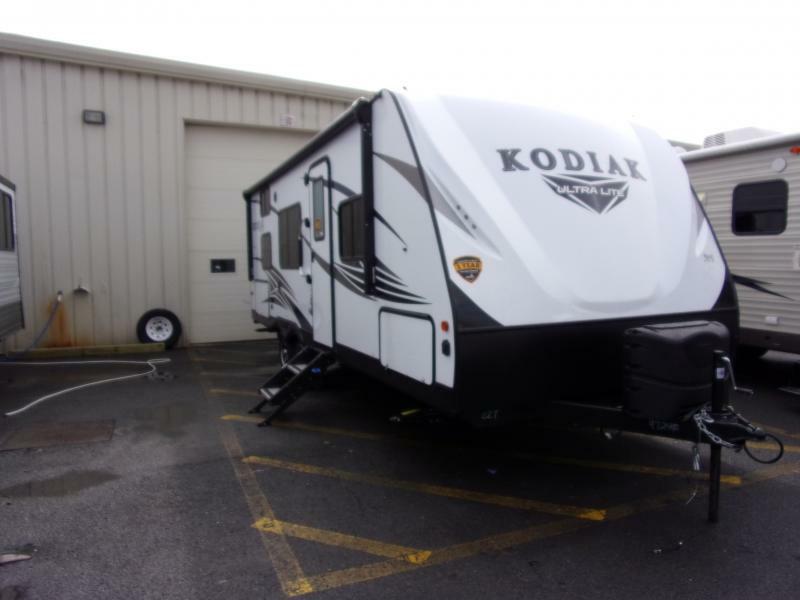 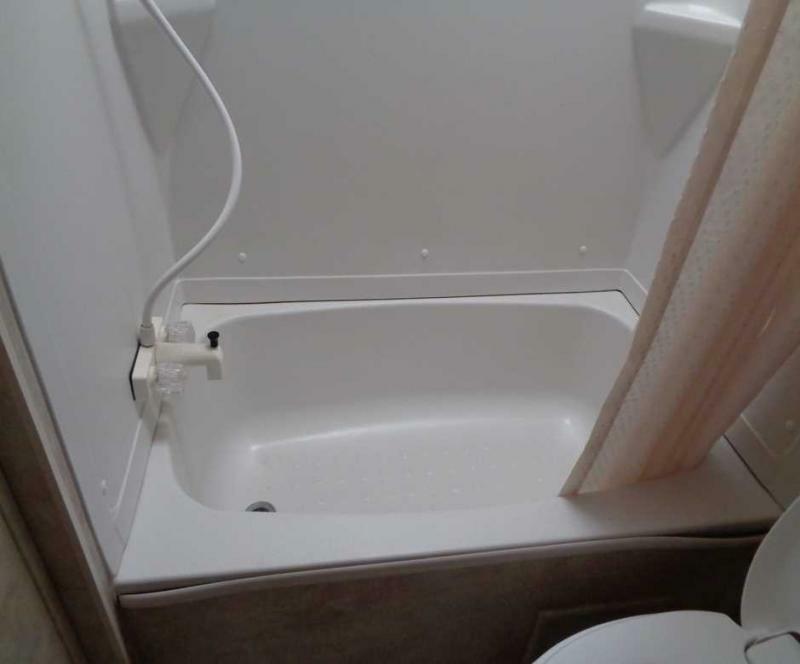 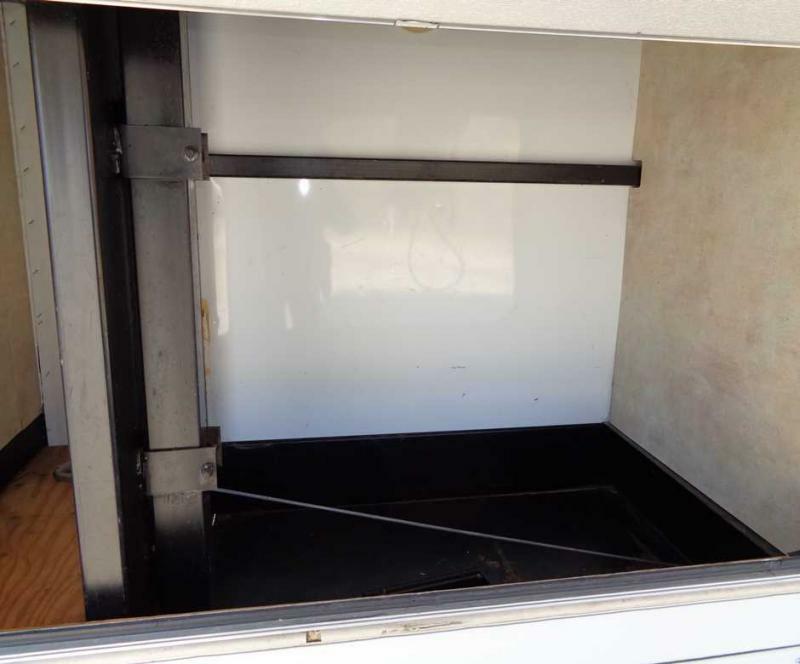 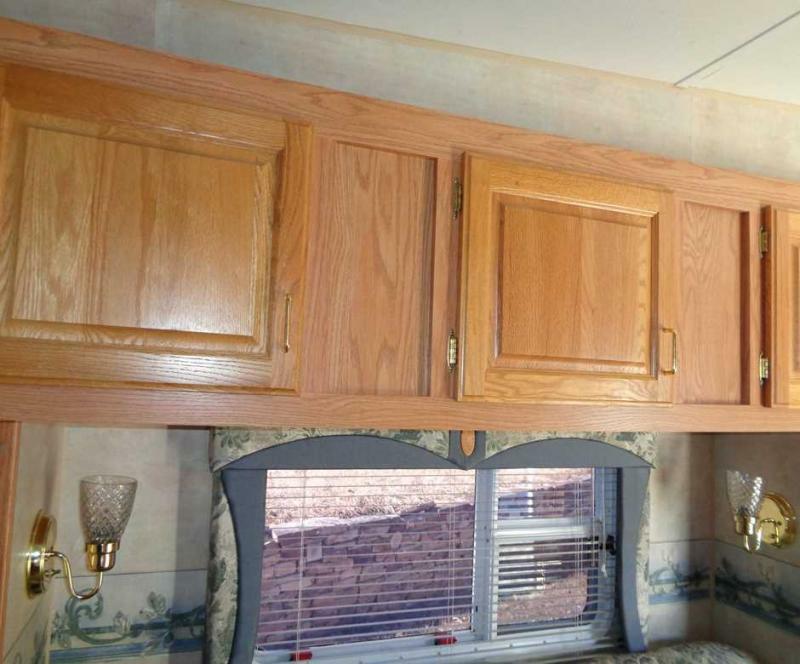 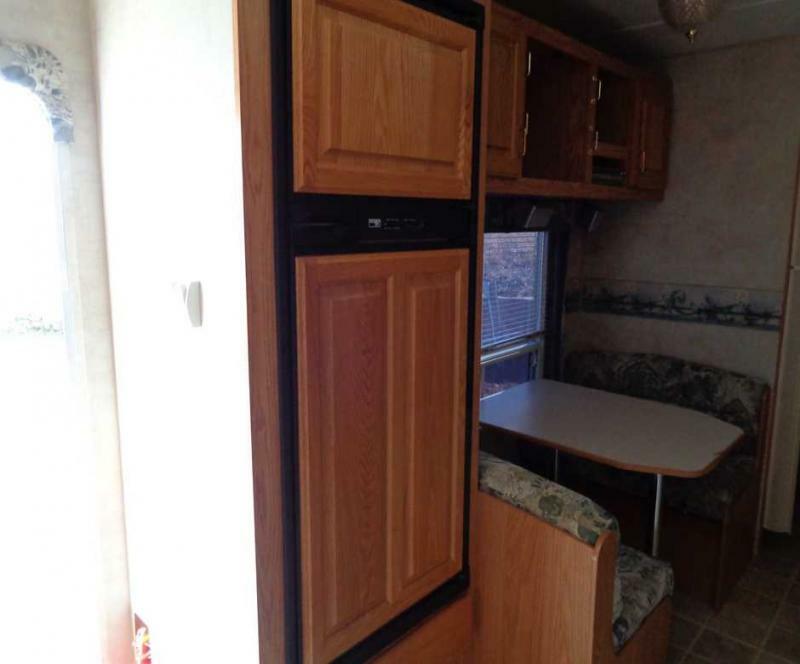 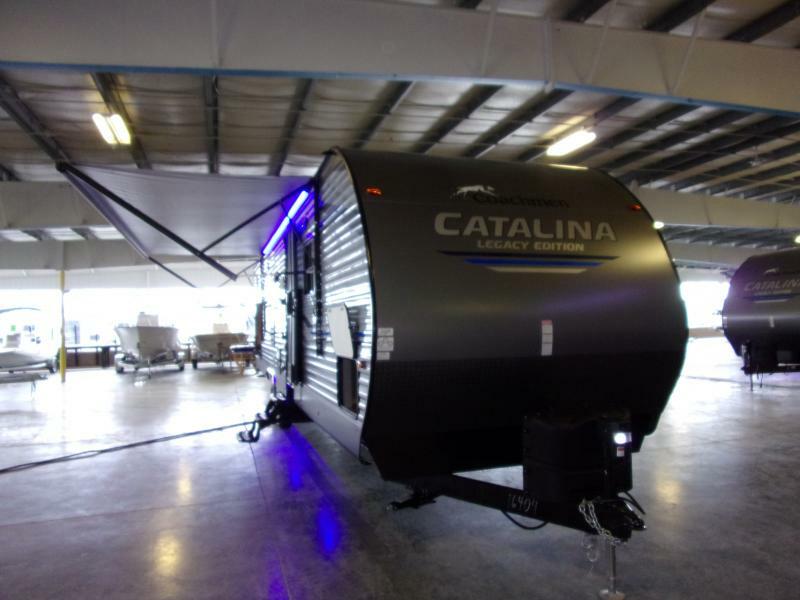 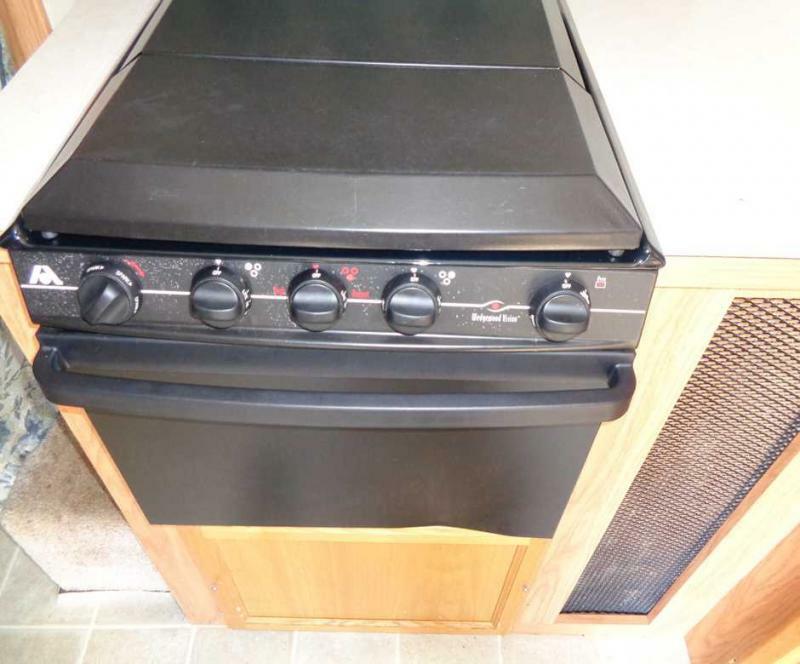 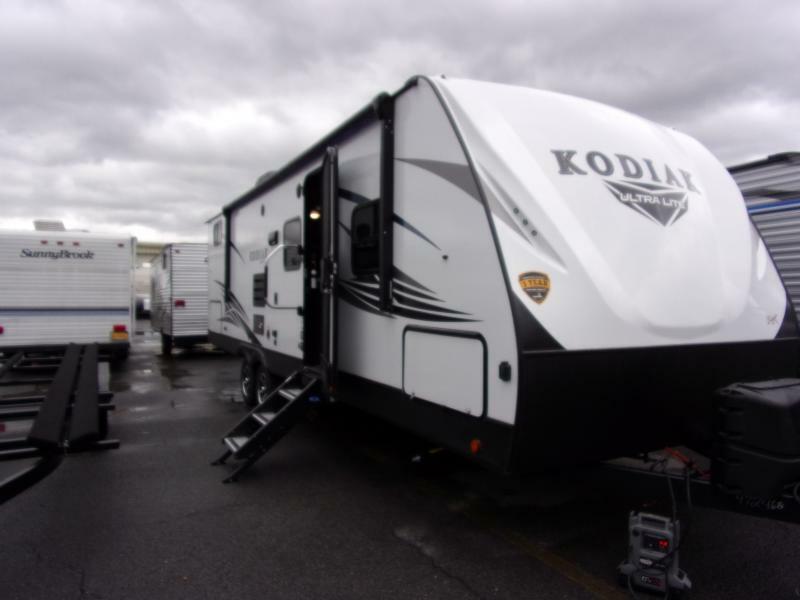 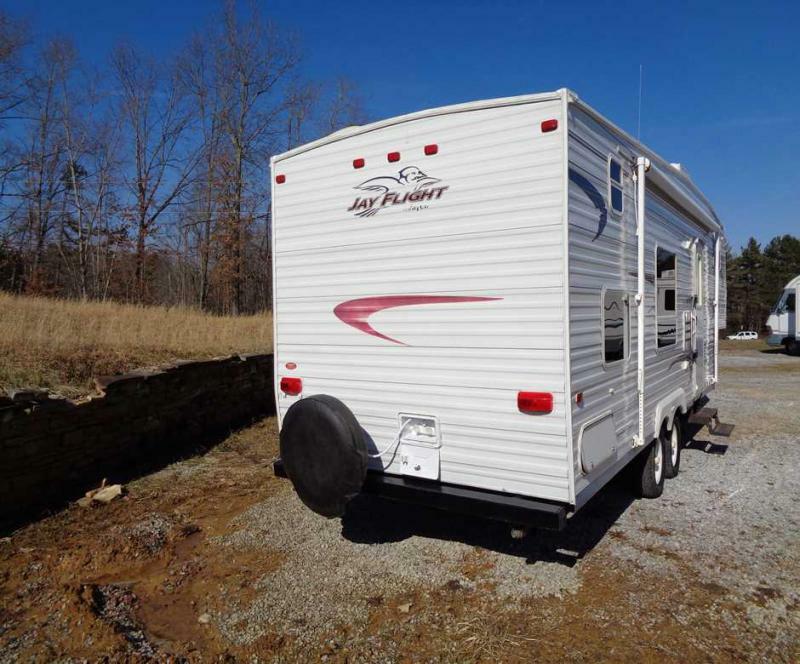 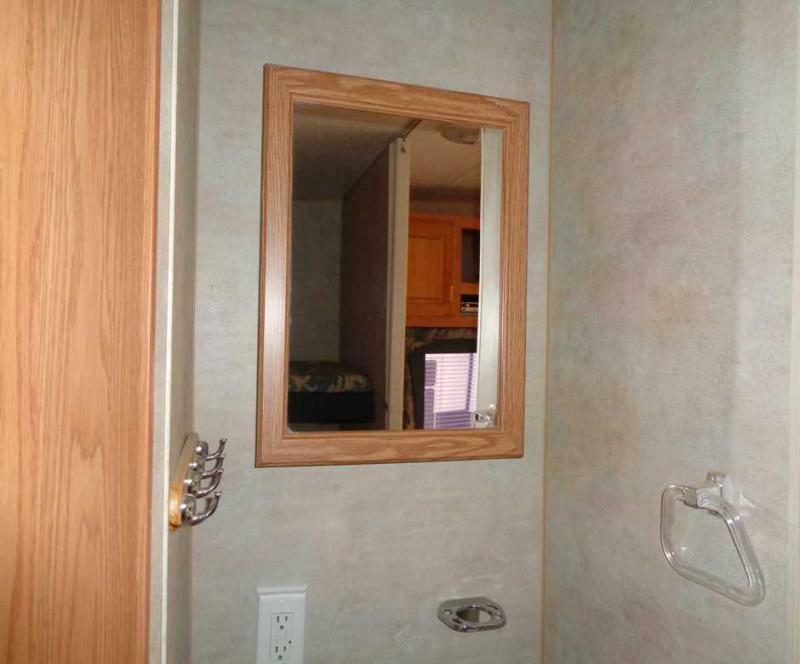 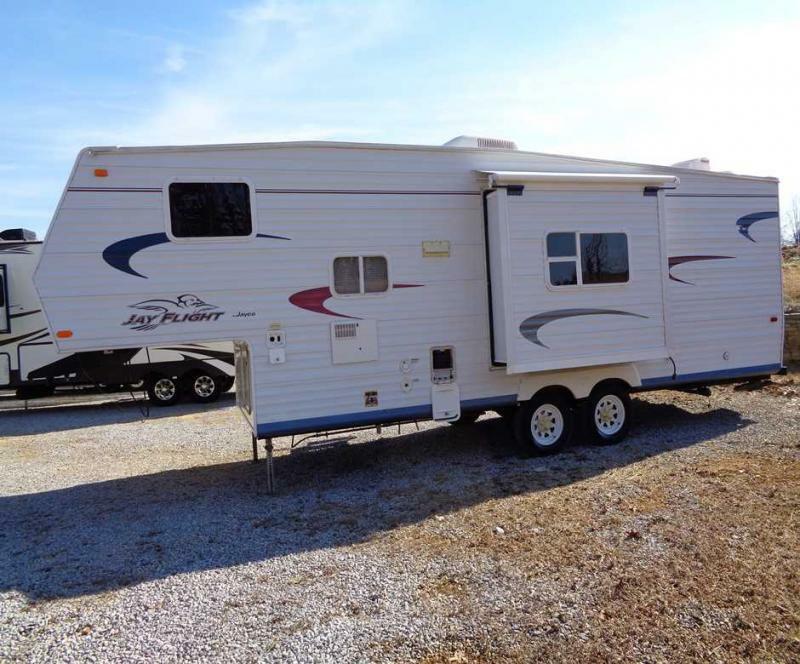 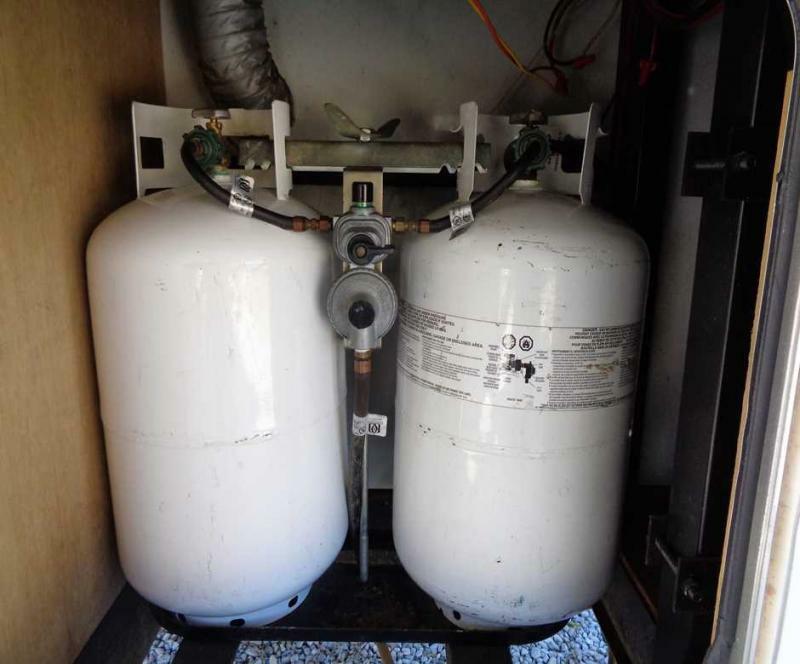 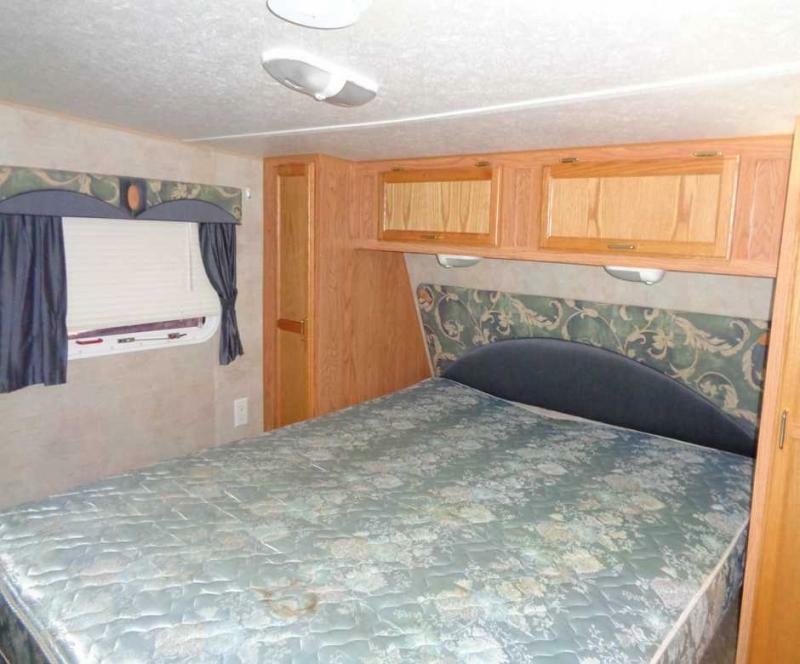 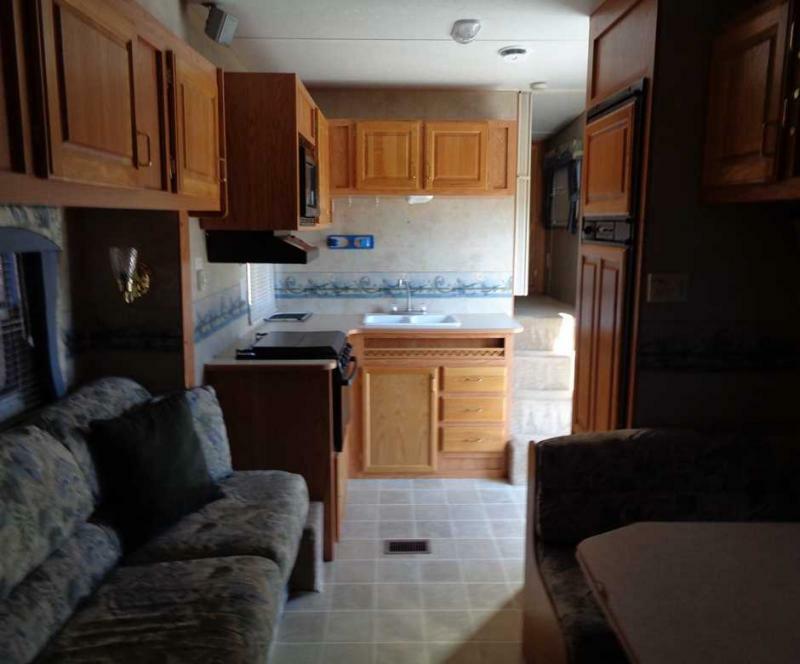 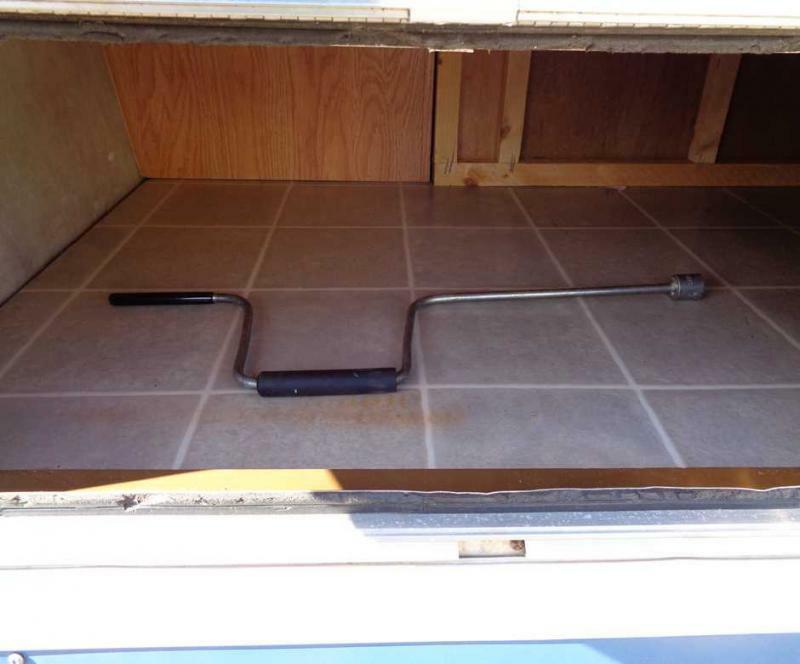 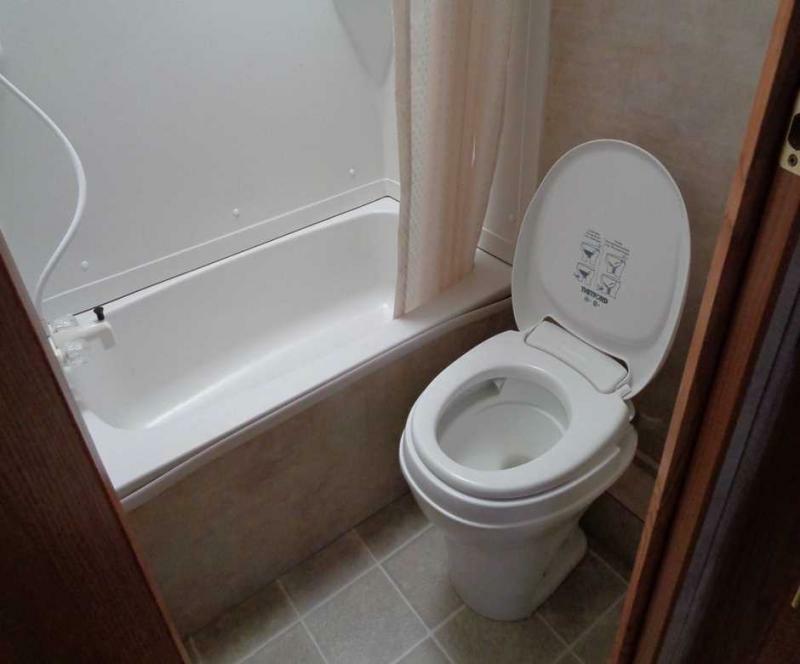 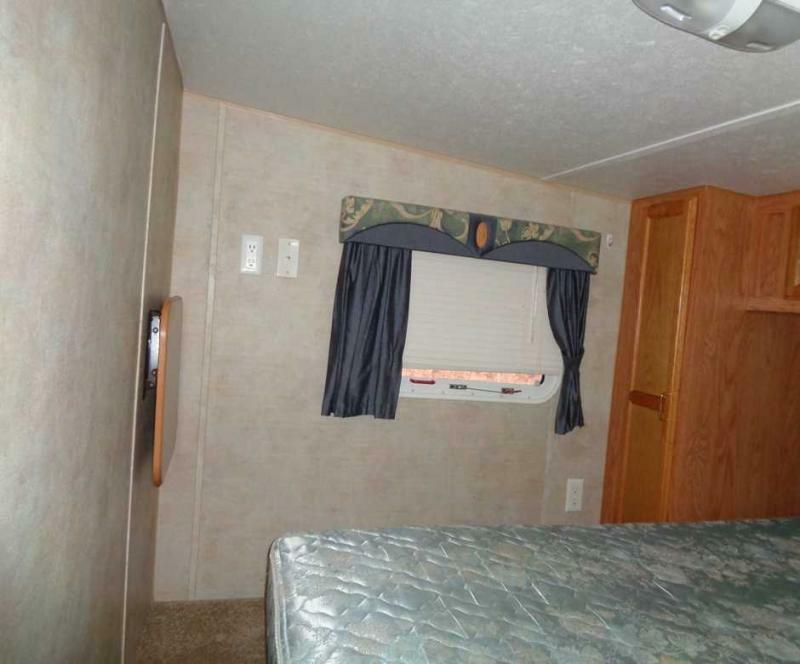 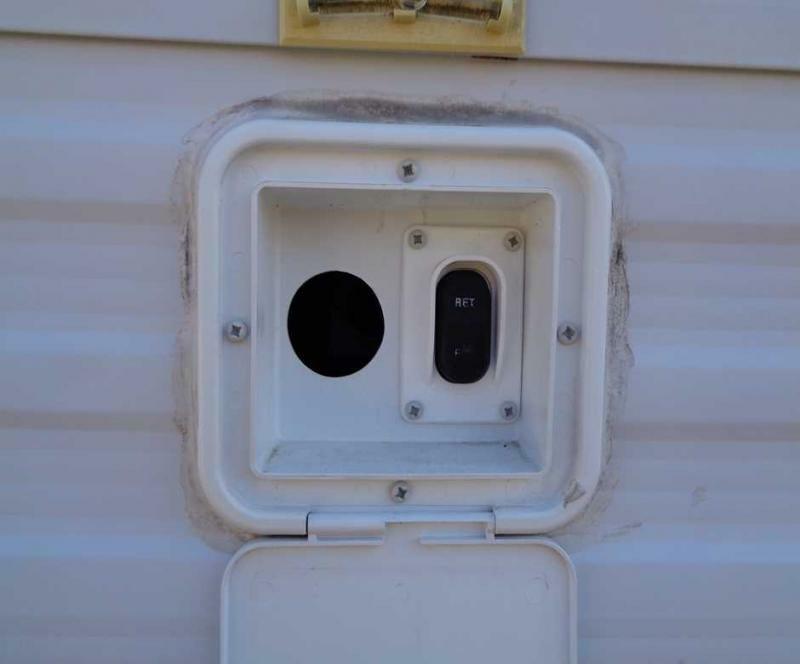 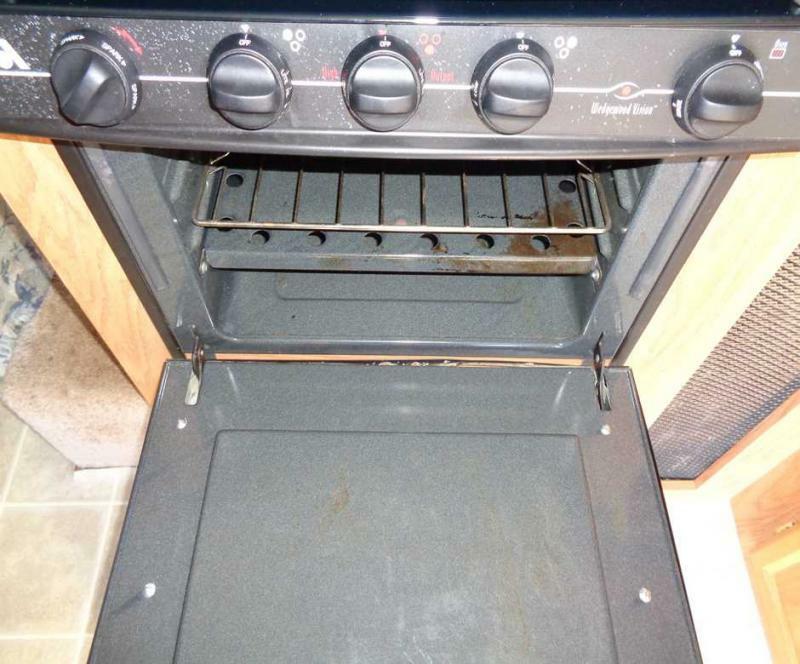 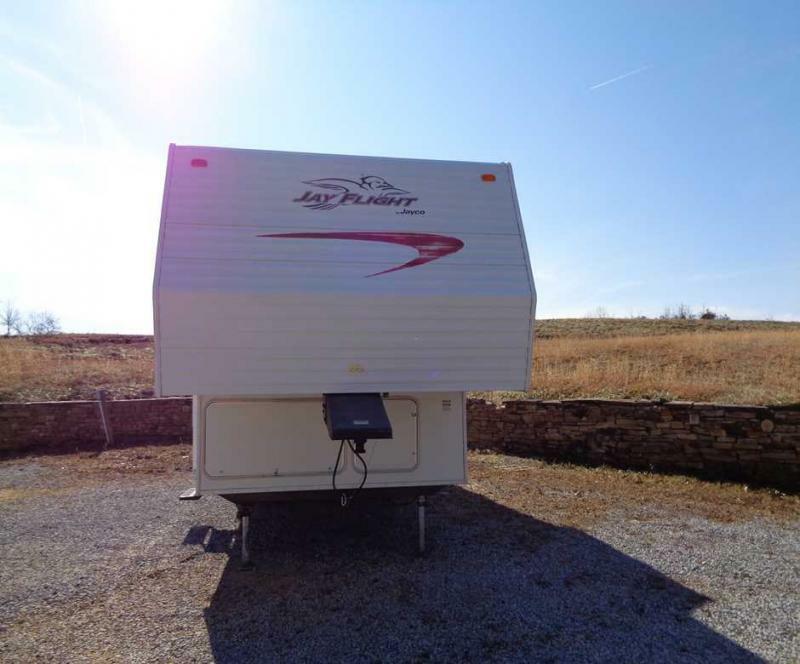 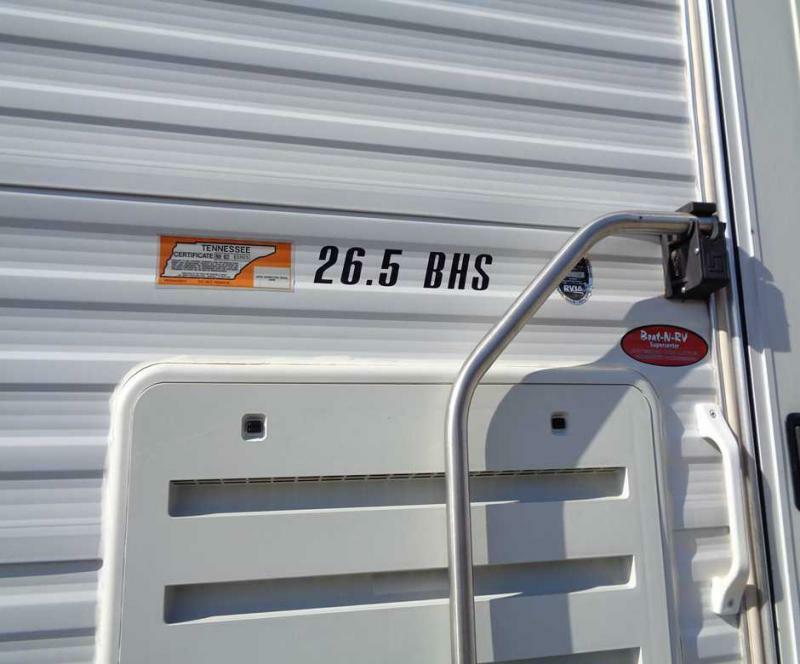 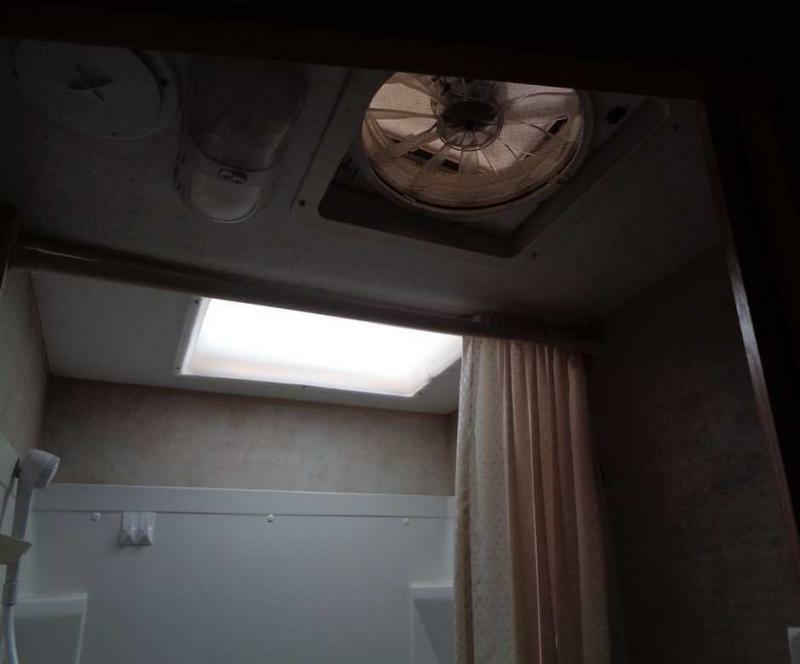 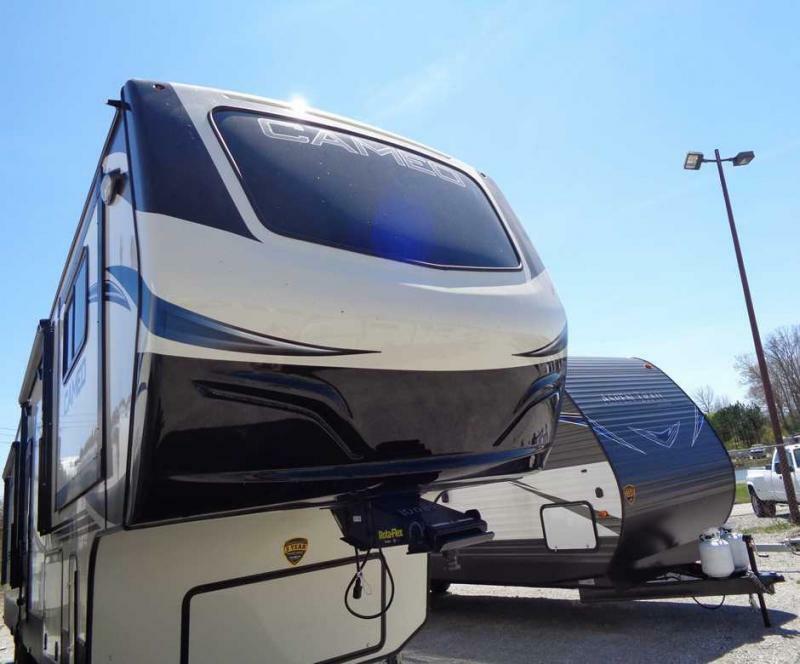 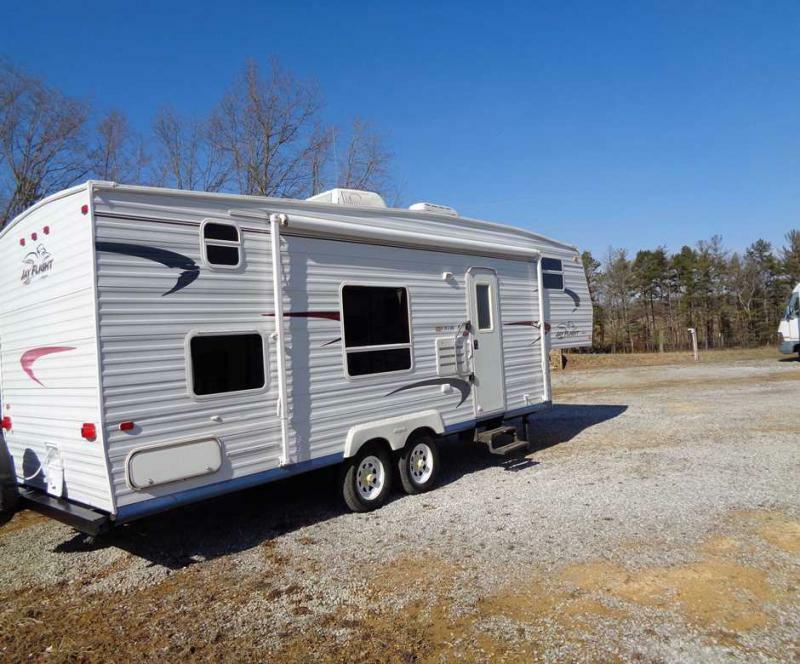 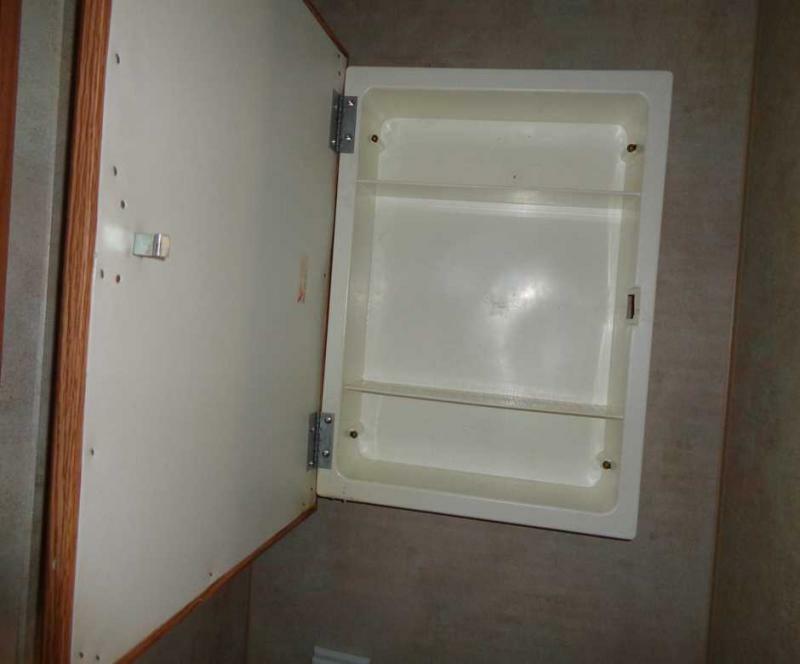 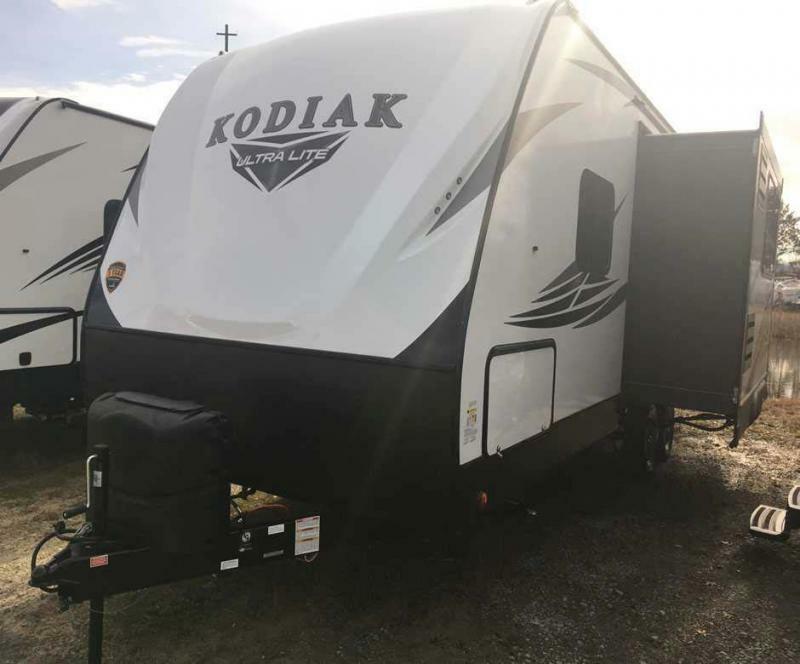 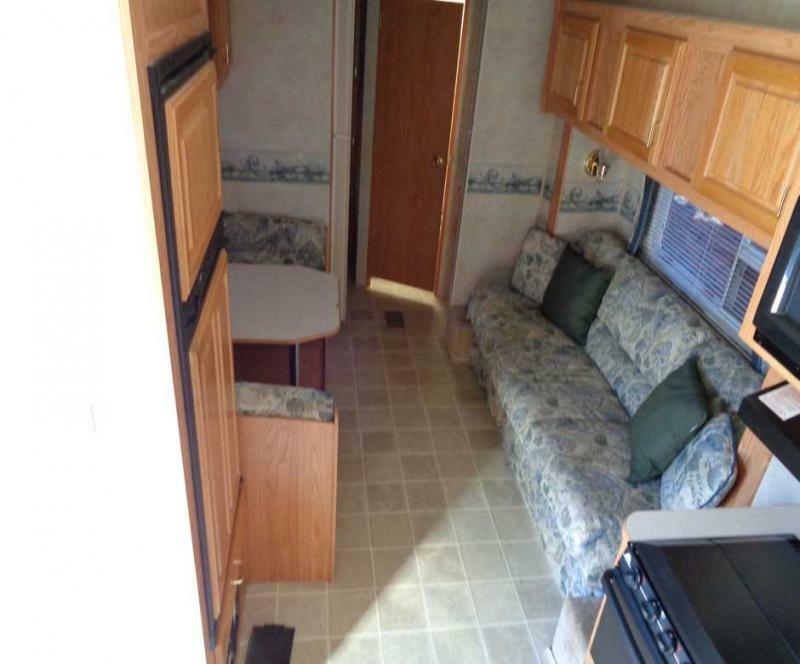 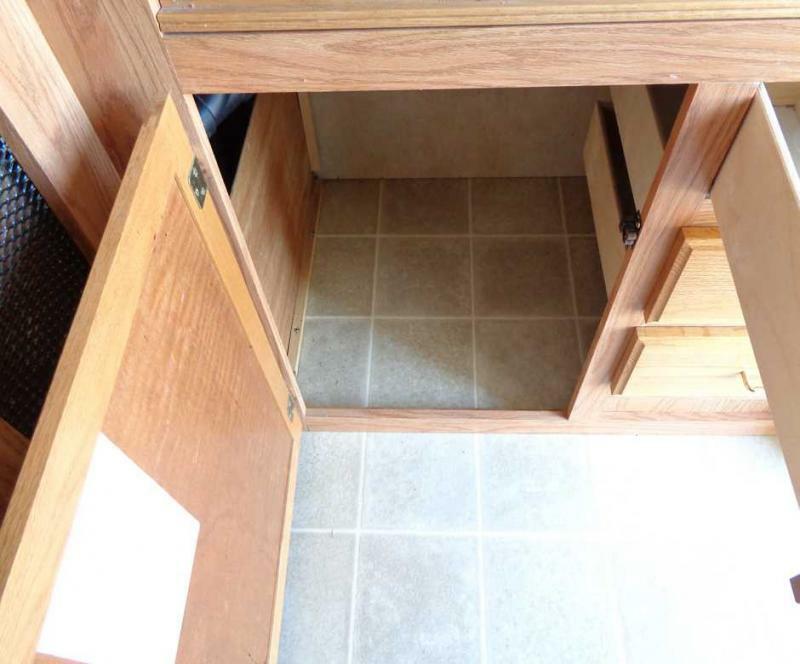 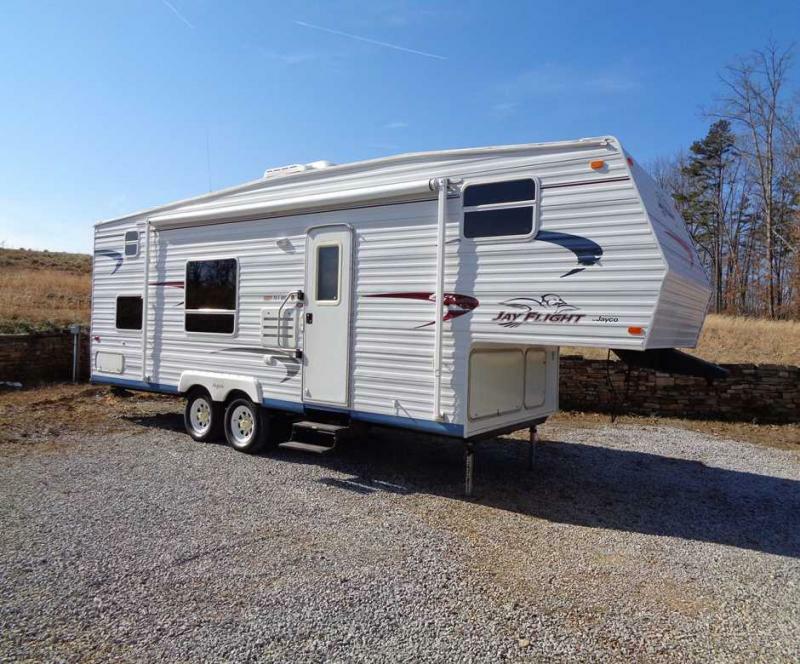 This unit is clean and ready to get you out camping. 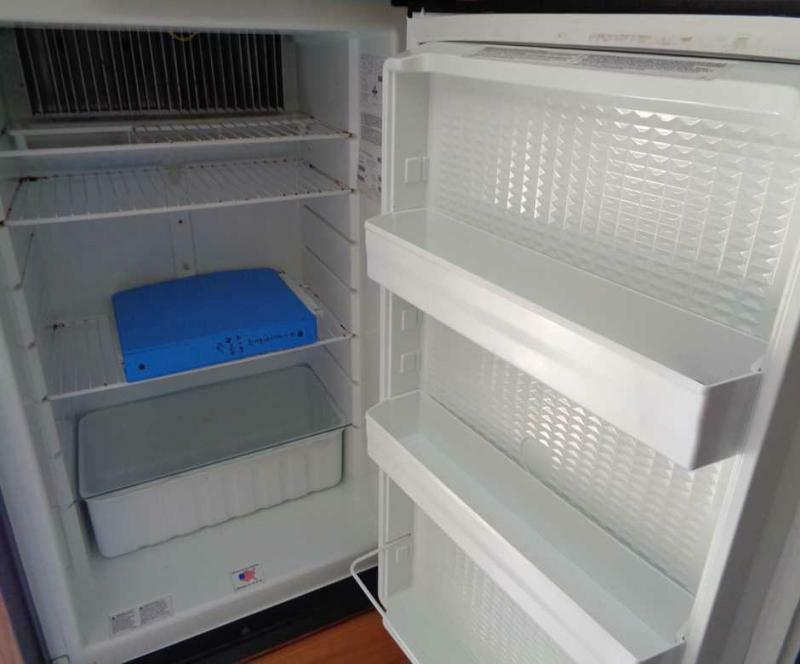 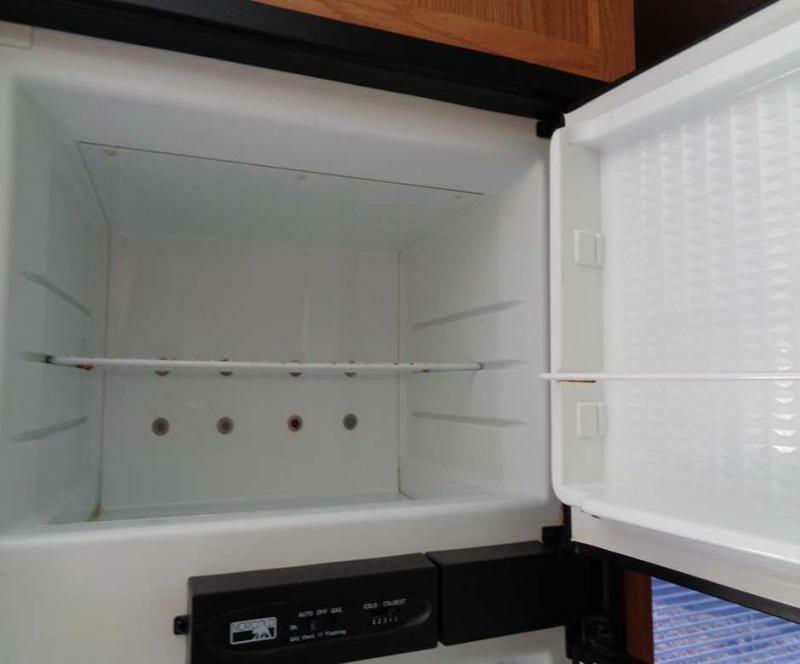 Refrigerator with freezer. 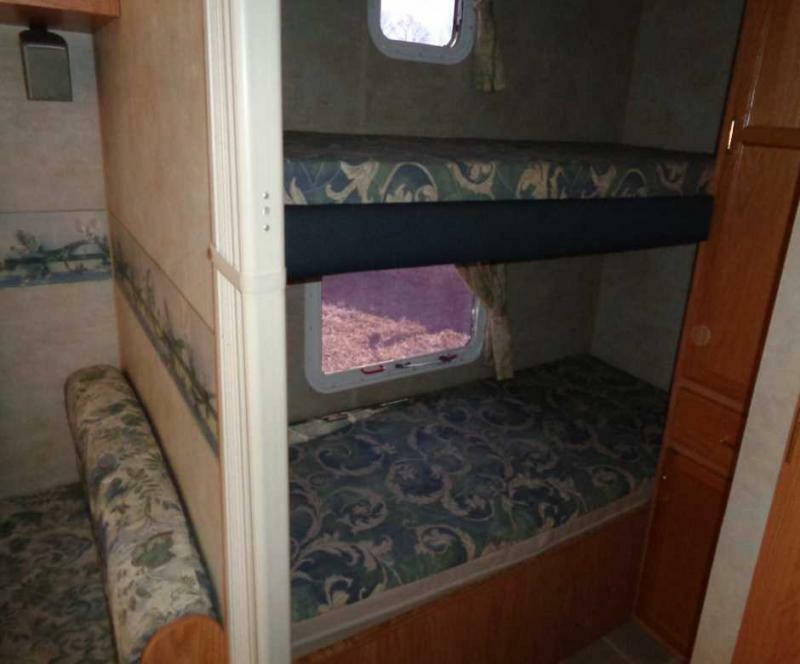 1 slide with couch and jack knife sofa. 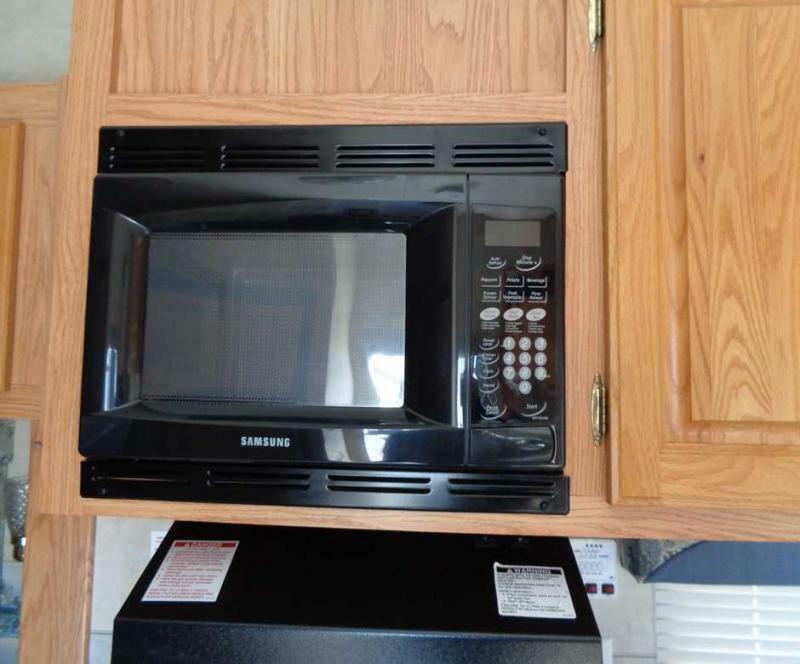 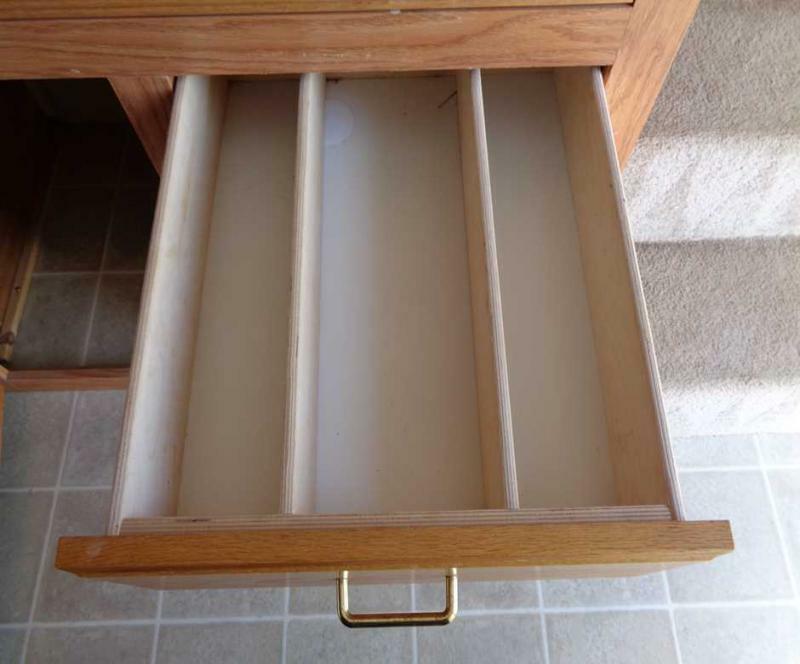 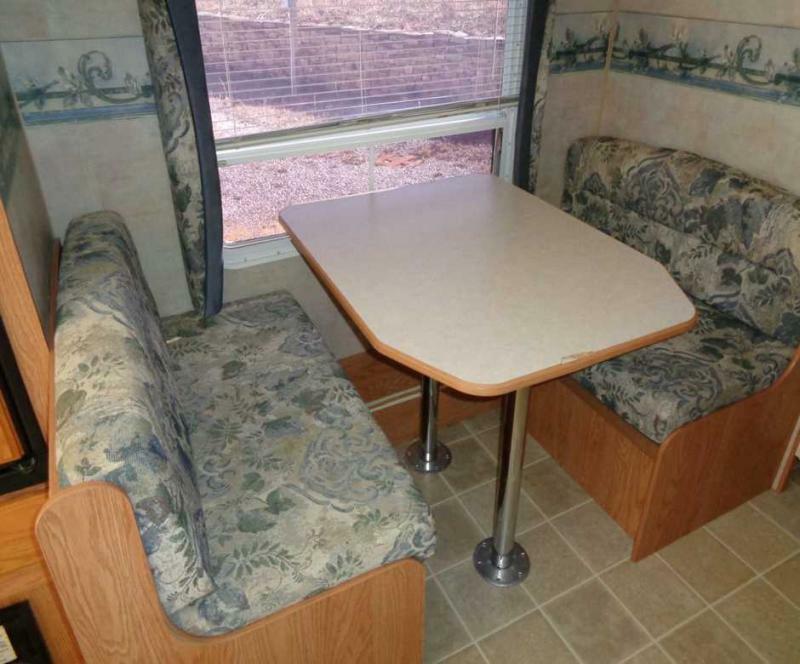 Booth Style Dinette. 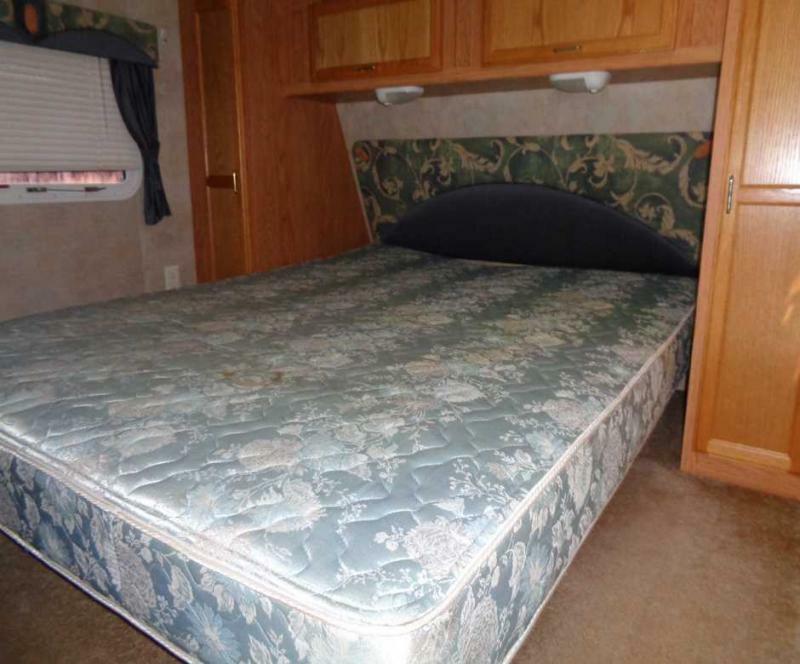 Queen bed. 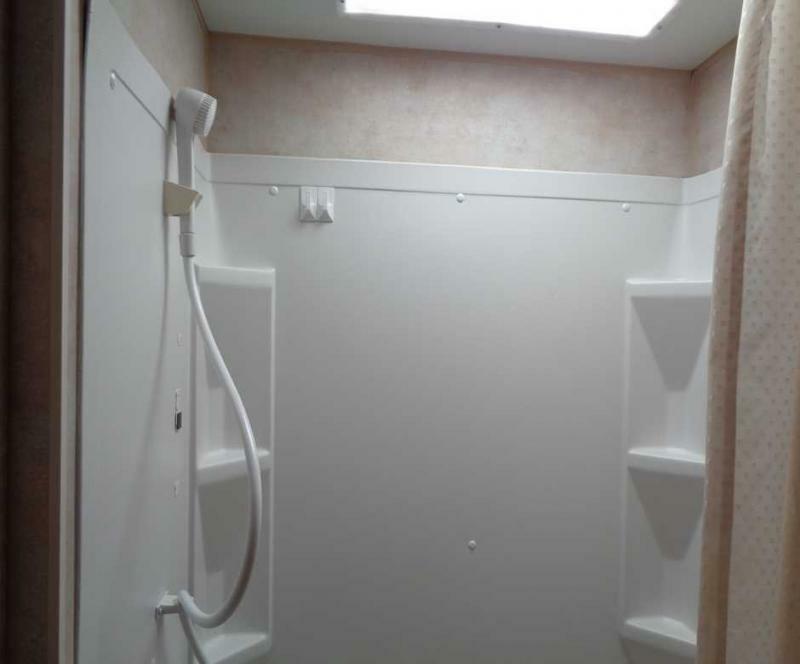 Standing corner shower with glass enclosure. 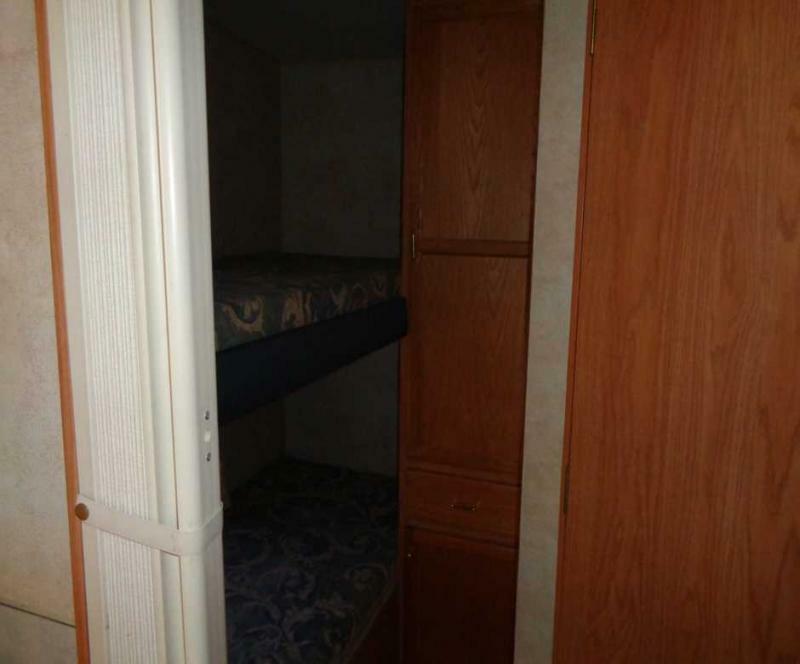 2 corner bunks.